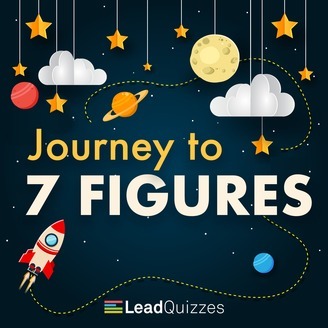 Journey to 7 Figures is a show about entrepreneurs and the stories behind how they grew their businesses to 7 figures and beyond. We cover the good, the bad, the ugly and the lessons they learned along the way. Brian Scudamore, Founder and CEO of 1-800-GOT-JUNK? tells the importance of figuring out your values and setting a painted picture for your business. Now, 1-800-GOT-JUNK? has grown to over $309M in revenue with over 250 franchise owners around the world. How do you know who the right people are to hire? You need to figure out your values and find the right people based on those values. For a company to grow in scale, you need to have values that everyone in the company aligns by. And it’s more important that you’ve got values and that they’re yours and you own them versus what those values are. Storytelling is important to make sure your teams are alive with the values that are important to you. Everyone has the responsibility to make the world a better place, whether it’s with us or taking and learning from us and doing it on the outside. Entrepreneurs break rules. Sometimes it’s better to beg for forgiveness versus ask for permission. You don’t want anyone to get hurt, you don’t want to do anything dangerous, but you get out there sometimes and you push boundaries. We’re in the storytelling age more than ever. 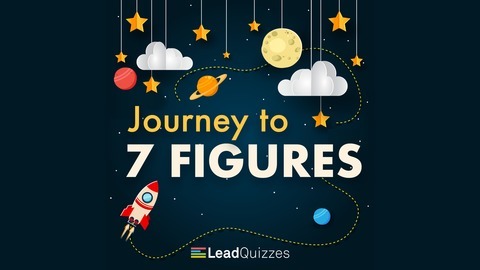 It’s about finding new and different ways to tell stories and tell the world about the interesting and unique things that you as a leader or an entrepreneur are doing. Figure out the values that you stand on. What words describe who you already are? Not who you want to be or try to be but who you are today. Give your people feedback immediately. If some of them are not living the company values, tell them why, tell them which value they’re not living, and give them some feedback. If they’re living the values and demonstrating them, you also want to give them feedback and give them the kudos as to how they’re doing such a great job, and celebrate those values. As a leader, you must live and demonstrate the values of your company. Be careful when you set a “painted picture”. Just think big. Don’t let anything else get in your way. Then recruit the right people to help you make that picture a reality. Build your business out ready to scale by having the right systems in place to recruit the right people, train the right people, and so on.